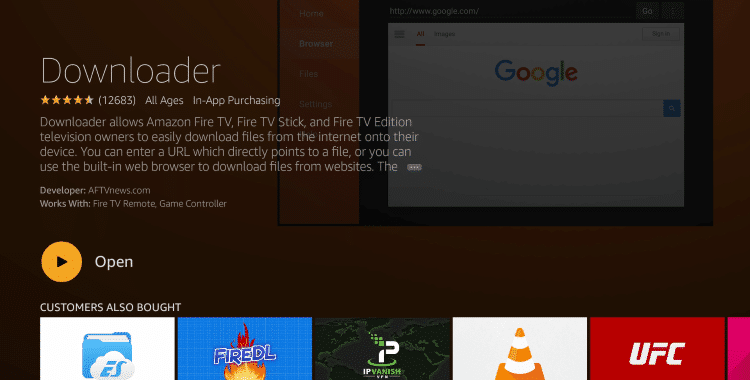 Good news is that you can install Morph TV, being an APK file, on your Firestick and Fire TV as well. In this post, we are going to share the steps for the same. This way, you can enjoy your favorite movies and TV shows on the big screen of your television in HD. Did you know that Morph TV fetches content from top 20 providers and sources? The development team of Morph TV takes quality very seriously. Before we move on to the download and installation steps of Morph TV on Fire device, please check out some of the amazing features of the application. While, for most other relative applications, you have to take the services of an external media player for playing content; Morph TV has its own inbuilt player which is extremely powerful as it can play each and every video format. Moreover, the internal player supports subtitles in over 20 different international languages. Morph TV displays the IMDB ratings of pictures and TV shows as well. With this, you don’t require a separate application to check ratings and reviews. Database of Morph TV on Firestick is pretty huge and you will find every latest Hollywood flick and even popular movies on the application. Moreover, if you are unable to find a movie on the application, you can raise a request with the development team to add the same. Addition of the required content happens on a priority basis. Download feature is available as well. If you wish, you can download your favorite movies offline to your local storage. Moreover, the application supports accelerated downloading which means that the download speed is pretty fast as compared to relative applications. Last, but not least, the user interface of Morph TV is extremely easy to navigate, even for the first time users. Movies and TV Shows are present in separate categories. You can sort the content as well as apply various filters to drill down to the video which you want to see. 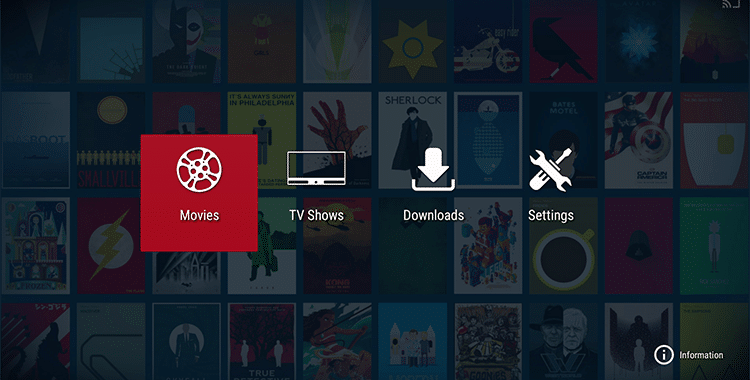 A search bar is also available enabling you to look for your favorite movie or TV show directly. The features are, certainly, marvelous. No doubt, the application is gaining tremendous popularity among users. 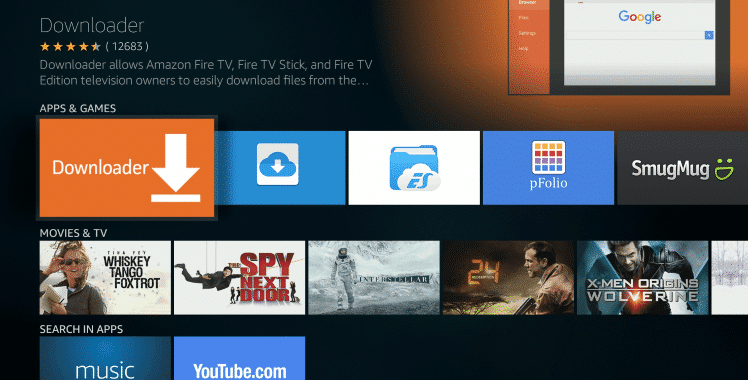 Moving forward, following are the download and installation steps of Morph TV on Firestick/ Fire TV. 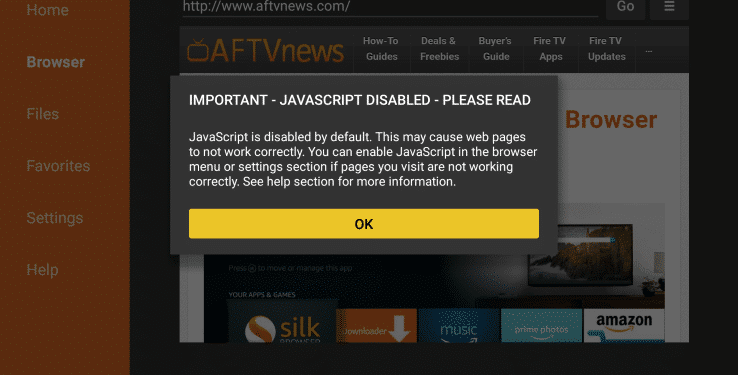 Android Users: Download Latest Morph TV APK 1.69 Version from Here (Morph TV APK Update). The Downloader will, usually, come up as the first search result. Tap on the ‘Downloader’ application and install the same on your Fire device. The app is having an orange colored icon with a downward pointing arrow. Next, in the ‘Browser’ tab, you will find an address bar. Please enter the following URL: https://morphtv.net/download/ or https://morphtv.net/dl/(Direct Download Link). Yes! You are right! You require tapping on this button for the download to start. Once the download is over, your Fire Device will pick up the APK file and will automatically launch the installation process. Press ‘Install’ when asked whether you want to install the Morph APK file or not. Morph TV will be present under ‘Your Apps and Channel’ section of your Fire device on the home screen. The icon of the application will be present in the end. You can move the icon from the end to the very beginning of the list of applications. So, these were the features and simple download and installation steps of Morph TV on Firestick/ Fire TV. If you face any issue during the installation or usage of Morph TV, please let us know about the same and we will provide a working solution for your instructional needs. Moreover, you are welcome to ask additional questions as well. Please utilize the comments section provided below to reach out to us. We are always happy to help you.